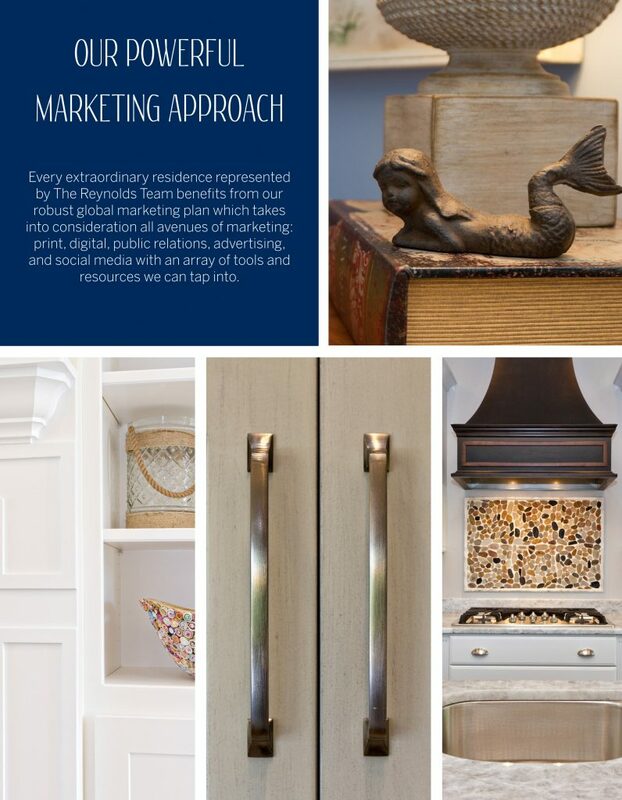 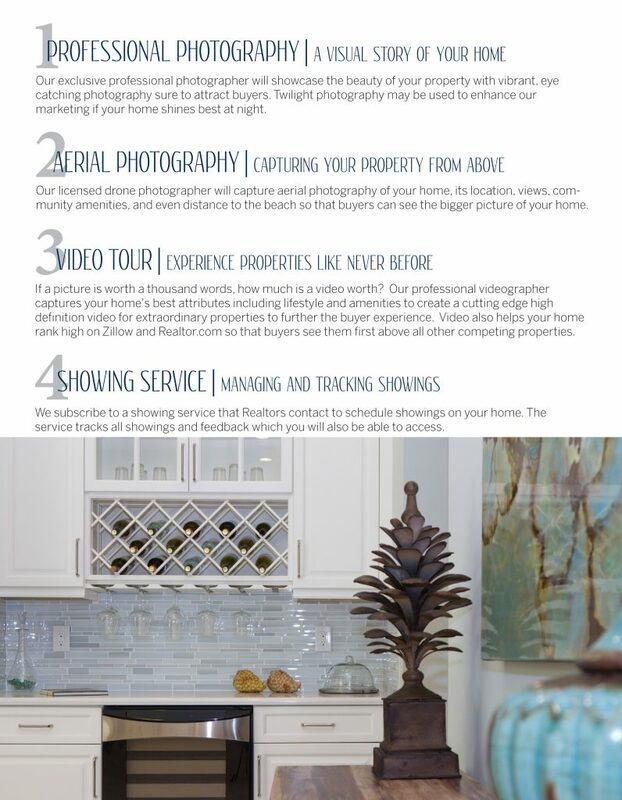 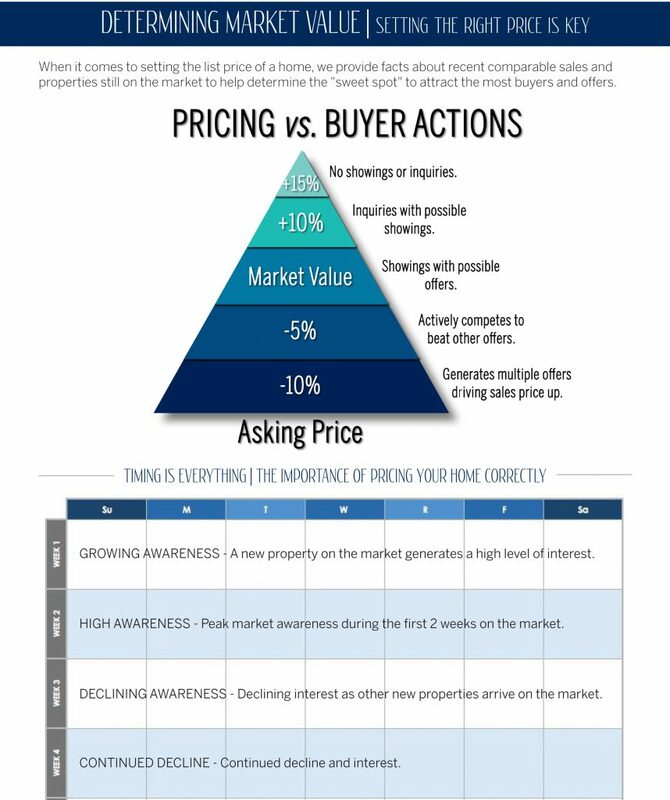 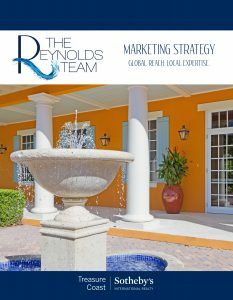 The Reynolds Team applies our local market knowledge with the Sotheby’s International Realty brand to create a comprehensive and customized plan for your home. 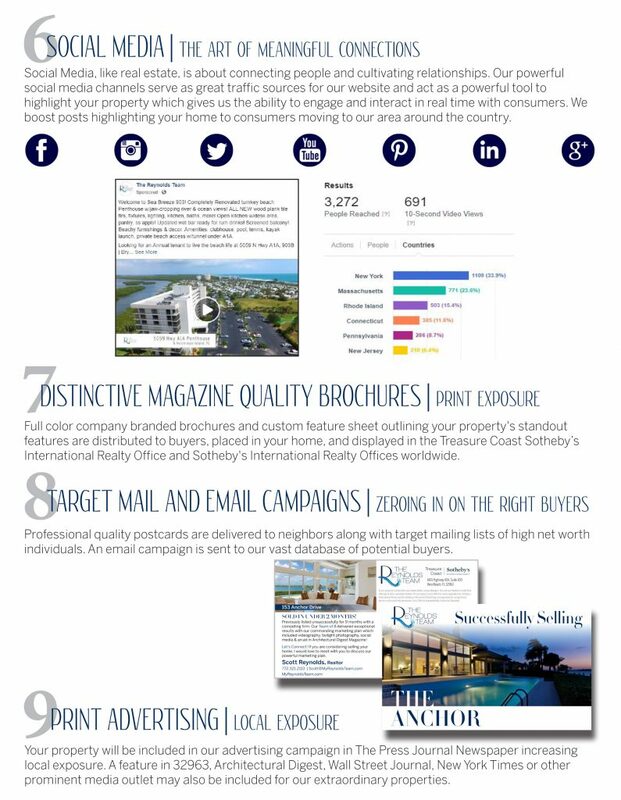 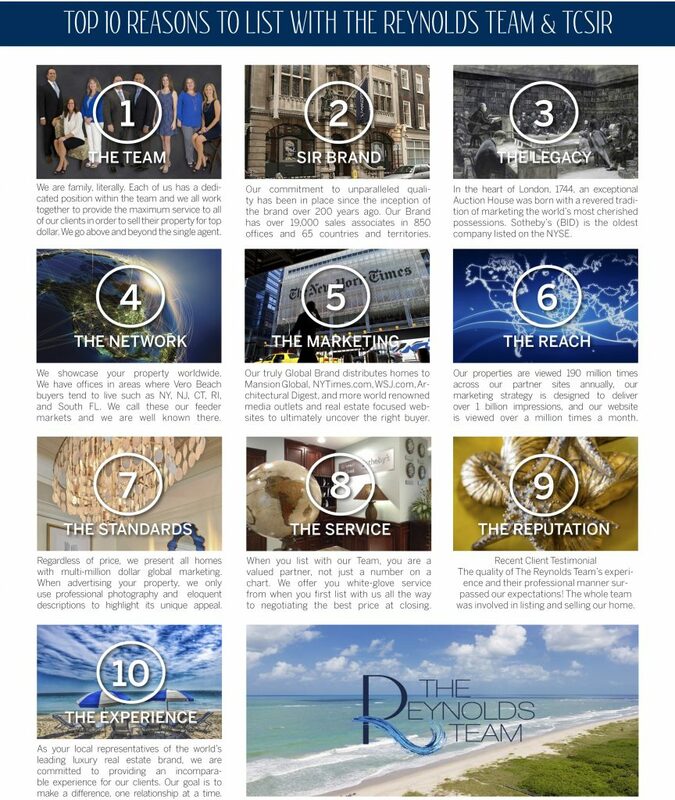 Our global marketing plan is unrivaled in this marketplace and offers your home the kind of international exposure only Sotheby’s International Realty can provide. 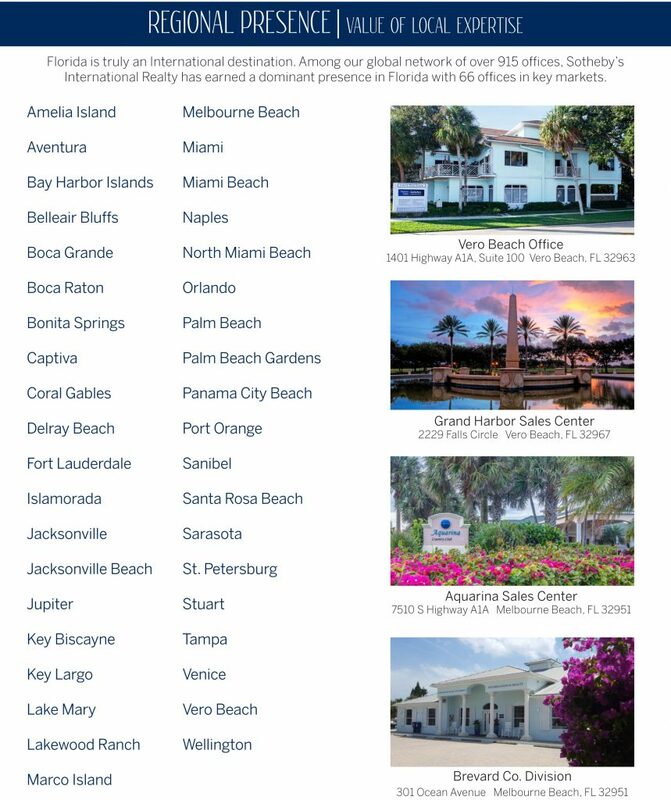 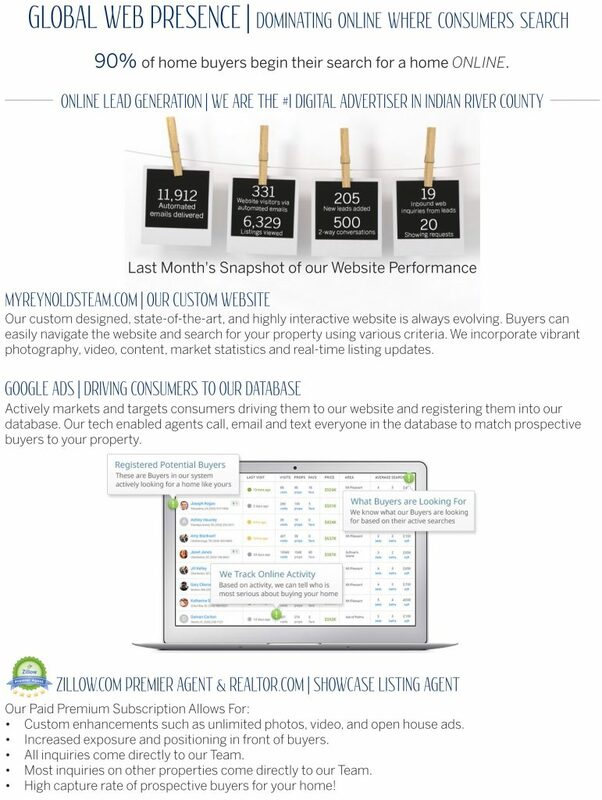 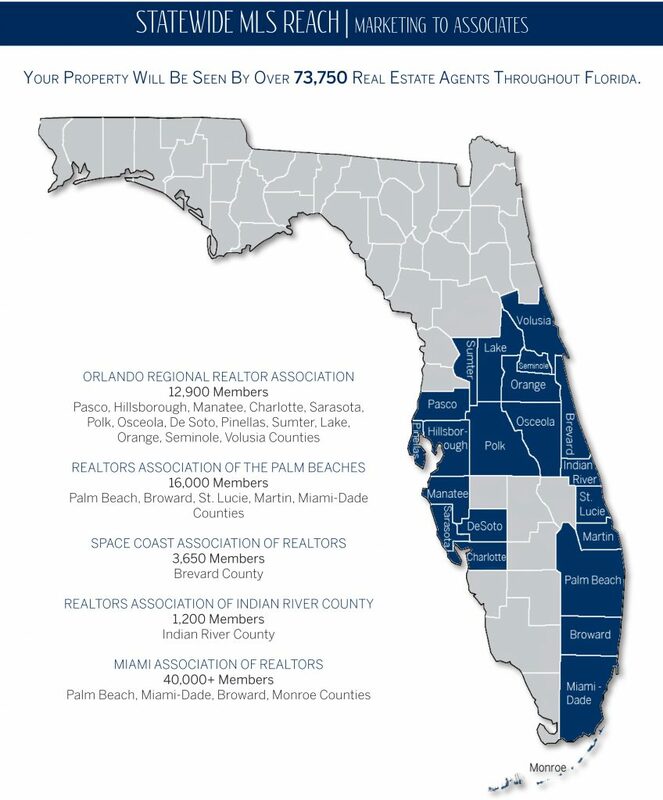 Our dominant internet presence and global media partnership program is proven to bring more buyers to your listing online and in person.